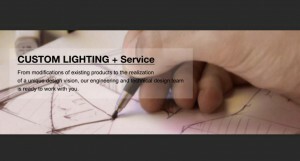 UNE LUMIÈRE company has been a leading manufacturer of commercial lighting for more than 10 years, located in Zhongshan, China. 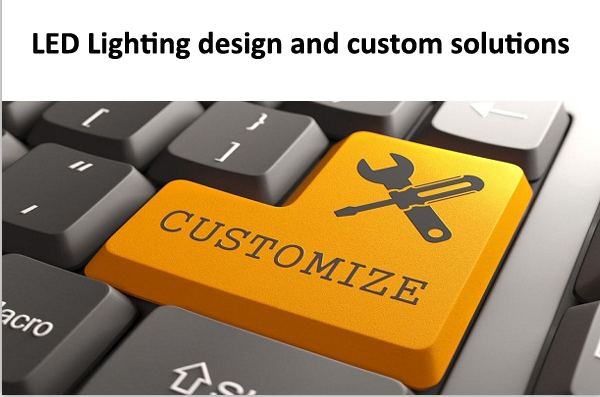 We have heavily invested in research and development to offer sustainable eco-friendly solutions to the ever-changing lighting industry. 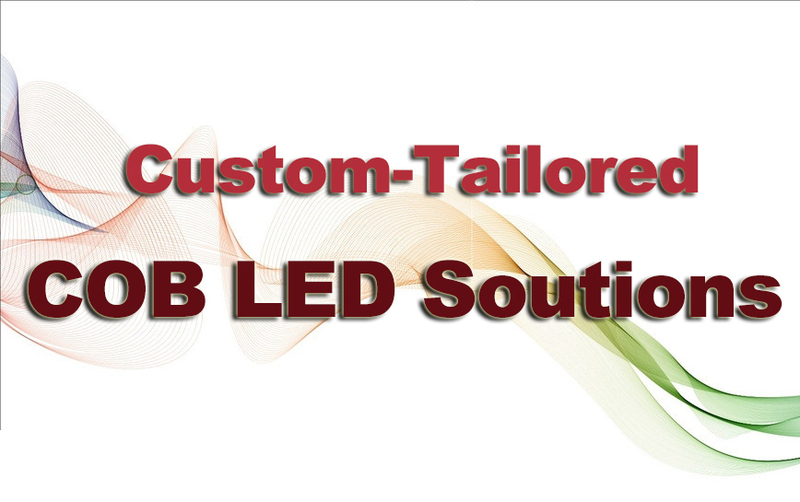 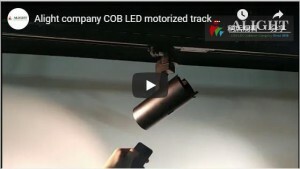 Therefore, Chip-on board (COB) LED and its application, the potential tendency in Lighting industry has become our commitment since 2008. 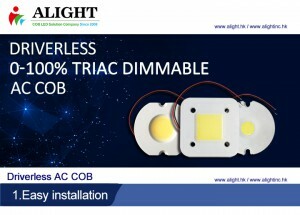 At UNE LUMIÈRE, we promise the latest technology on COB LED lights, experienced professionals, a wide range of products, custom made fittings, tailor made solutions and impeccable after sales service and warranties. 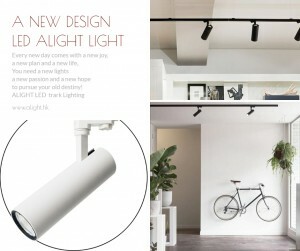 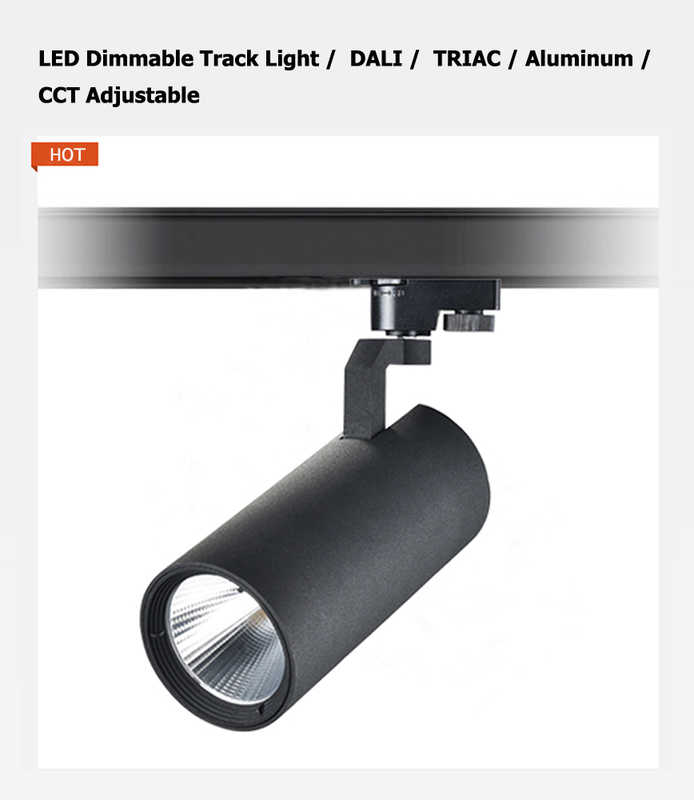 Let’s work together to from now on and realize your unique need on Lights! 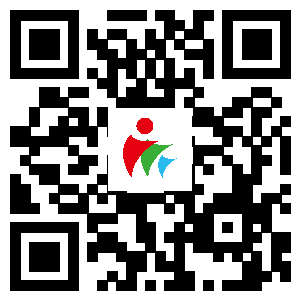 S'il vous plaît remplir ci-dessous les informations afin que nous puissions vous contacter pour de plus amples discussions. 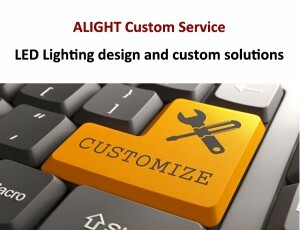 Service personnalisé ALIGHT visent à réaliser votre concept unquie sur le produit LED COB qui répondent needs.Please remplir votre demande ci-dessous les informations afin que nous vous donnerons notre meilleure solution LED COB.